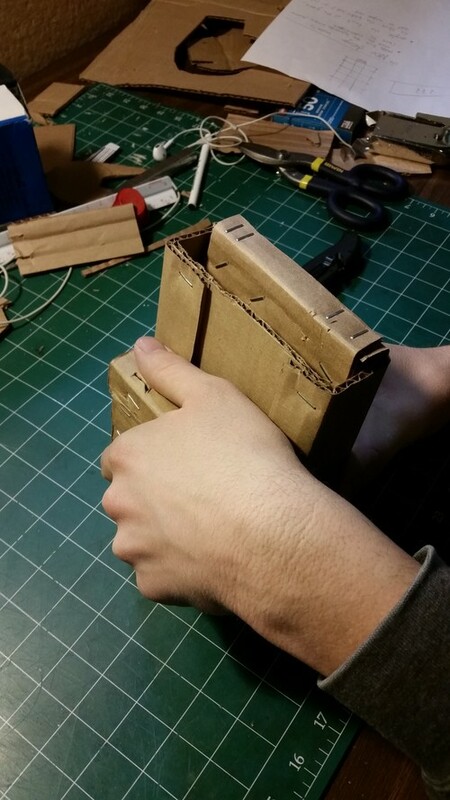 A local inventor came to us with a device he was patenting called a "Staple Saver" We were asked to help develop the idea further and create a couple of rounds of working prototypes. 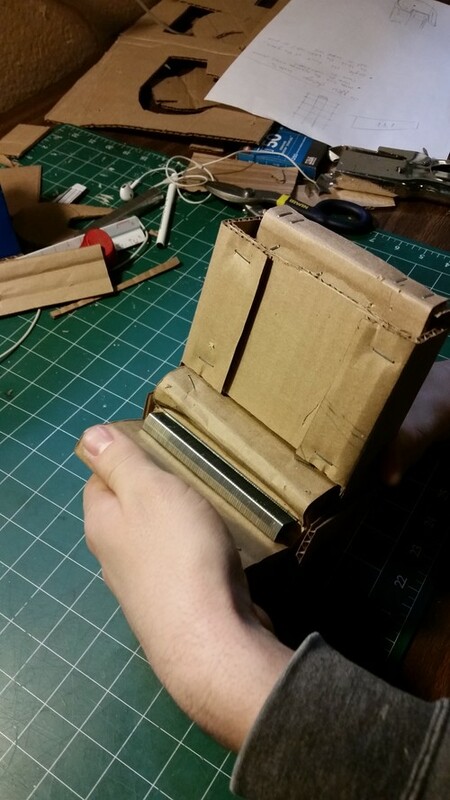 We worked with Peter Talbot from the Cardboard Teck Instantute to develop a working cardboard prototype based on a plastic silverware dispenser we used at City Market in Burlington. We then went into 2 rounds of 3D printed prototypes to prove out the concept fully. The device is currently being pitched to major manufacturers by the inventor.